ACAC Rock the Blocks Jam in Ames Iowa. June 7-9, 2019. 50 meter outdoor pool in Ames Iowa. TEAM meet. This meet is for most Velocity swimmers. Bronze swimmers should try a few Novice meets before trying this meet. Pool: Furman Aquatic Center, 1635 East 13th Street, Ames, IA 50010. Schedule: Friday warm up starts at 1;50 pm, meet at 3;00. Saturday morning session (11 & older) starts at 6:50 am, meet at 8:00. Saturday afternoon session (10 & under) warm up no earlier than 12:30 pm, meet no earlier than 1:30. Saturday finals warm up no earlier than 4:00 pm, meet no earlier than 5;00. 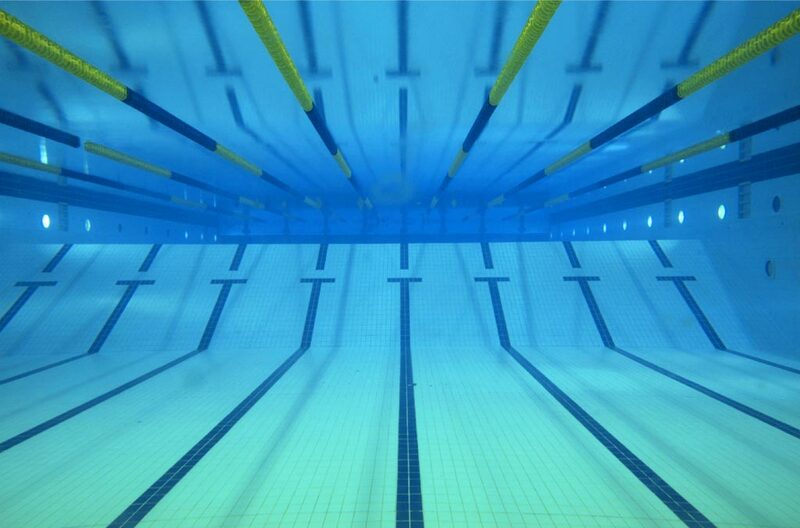 Sunday morning session (12 & under) warm up at 7:20, meet at 8:30. Sunday afternoon session (Open) warm up no earlier than 11:00 am, meet no earlier than 12;00. Entry Limits: You may enter up to 12 events if they are offered in your age group. Saturday morning session is limited to 3 individual events. All other sessions are limited to 4 individual events. Coachees will choose relays. Deadlines: Entries due Wednesday, May 1, This meet will fill and close quickly, after which changes and withdrawals will not be allowed. At the meet open lane swims will be allowed for a fee ($10.00). Fees: $5.00 per swimmer plus $8.00 per event.